Sorry, Special Cane E-Liquid By Salt Nix - 30ml has been discontinued. 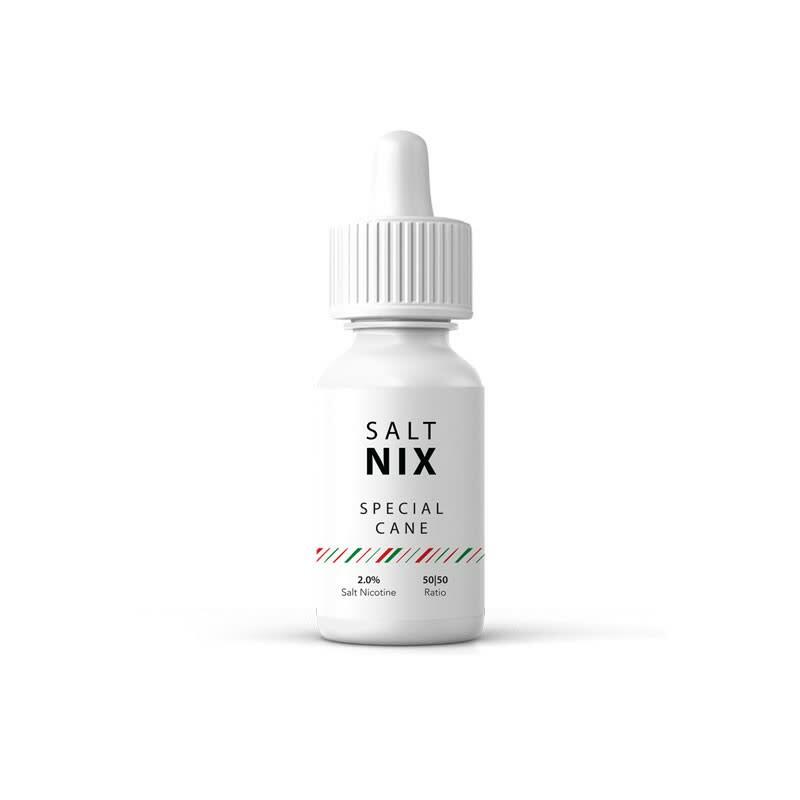 Special Cane is Salt Nix special edition flavour for the holiday season, and boasts sweet candy notes with a fresh wintery kick. This cool treat is available for a limited time, so get it while it lasts! 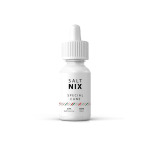 Salt Nix flavours come in 30ml bottles, and are available in 20mg (or 2.0%) and 40mg (or 4.0%) of nicotine concentration, those high concentration of nicotine are intended for use with low wattage (7-12W), mouth-to-lung devices. It tastes a little similar but the inhales a lot cooler and it has more of a candy finish.